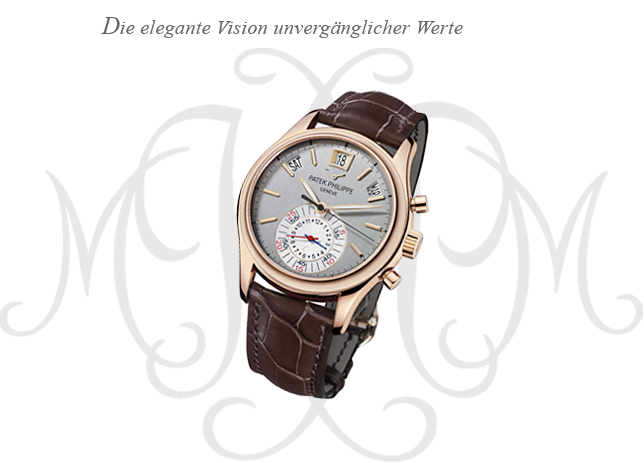 The Hansen-Collection reflects the european cultural traditions. Macufactured and inspired from the nordic basic forms the collection is made in 925er sterling-silver. 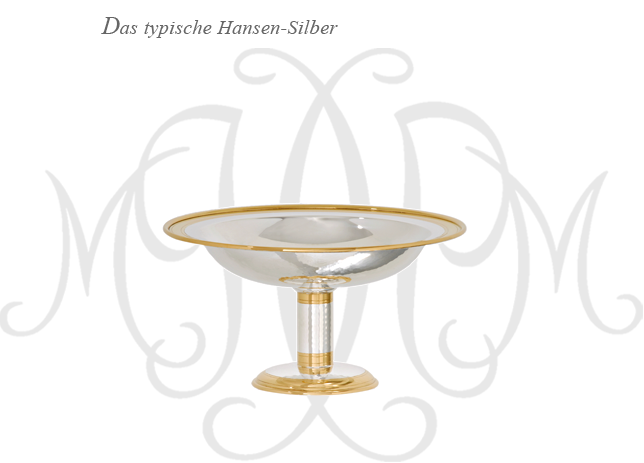 The hansen-silver-collection has its originate in the 20’s when Gustav Hansen who was court jeweller of Hohenzollern made his sketches for these collection. At a time where change is big the collection was created and was completed when a new generation looked at things differntly. 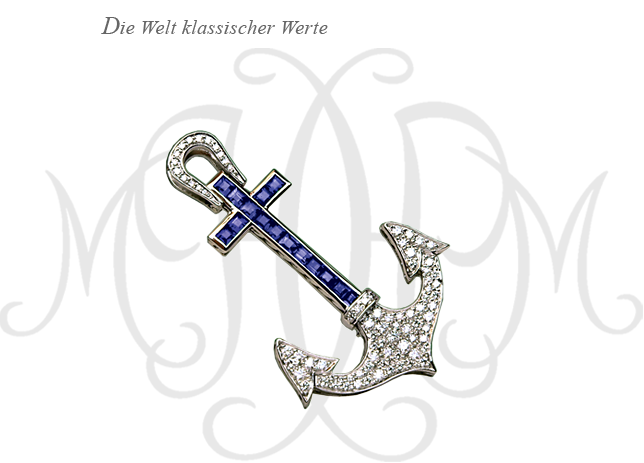 Piece by Piece, created in a family tradition. Derived from different forms of the nordic mythology, made by hand in 925er Sterling-Silver, performed with a traditional hammer blow, a gold edge and the typical engraved lines. 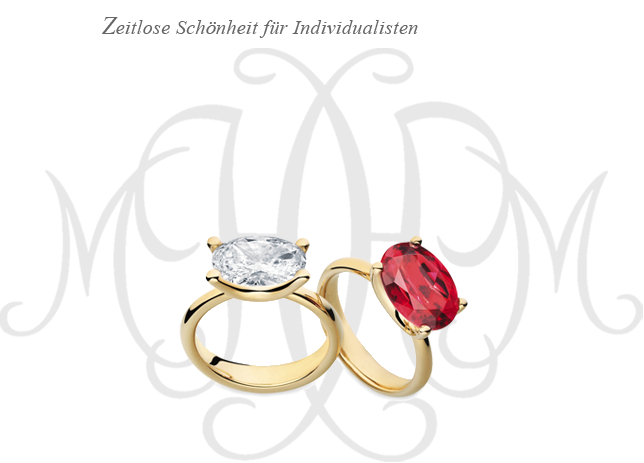 This whole collection is respected by all experts because of its individuality. The Hansen-Silver-Collection is immortal. 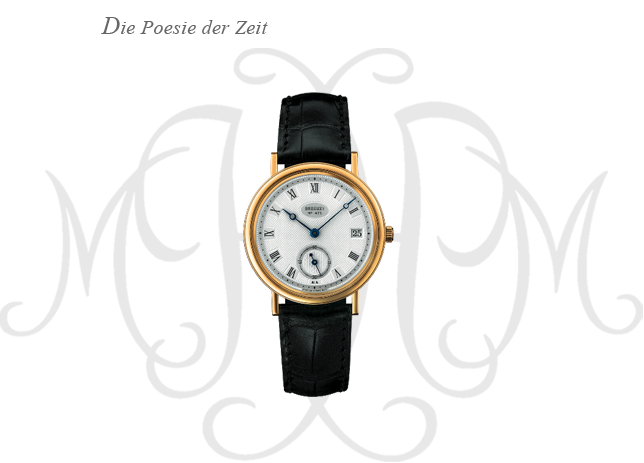 Versatile in its forms, extensive in its depth and width, and originally made by a master of the silversmith. Today many silversmiths and engraver are still working on this collection – with the same traditional tools as the generation in former times. 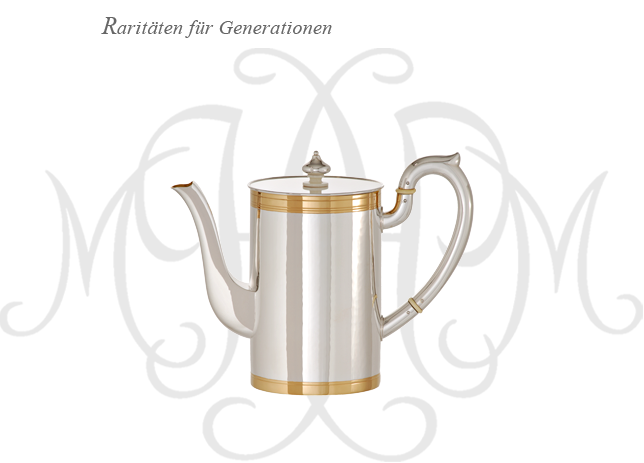 Hansen- Tablesilver, that is the lived cultural tradition.